Double dose of cocktails today. In a lucky coincidence, The Elena is perfect with tacos. 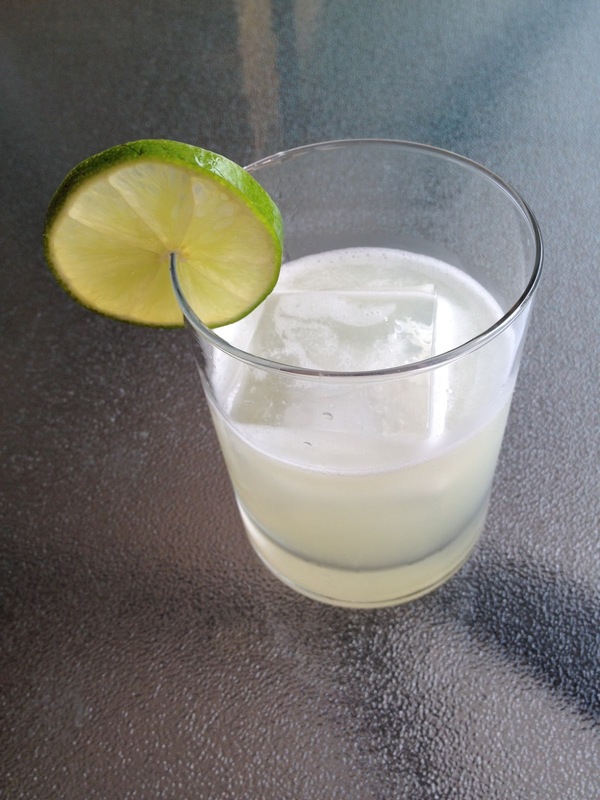 But what goes better with tacos than a refreshing classic margarita? Whether frozen or on the rocks, a margarita rarely disappoints. If made with premium ingredients like 100 percent de agave reposado tequila and Cointreau, it's a definite step up from your college hangover marg. Agave nectar is optional. I like my drink a little sweeter, so I add just a touch. If you want it even sweeter, add more. Combine ingredients in a shaker with ice. Strain into rocks glass or coupe with ice. Garnish with lime wheel. Your margs are the best in town. Let's drink some soon!